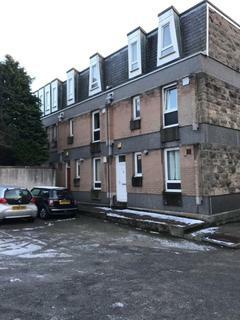 For Lease, Fully Furnished, Second Floor, Two Bedroom flat, 12 Mearns Street, Aberdeen. 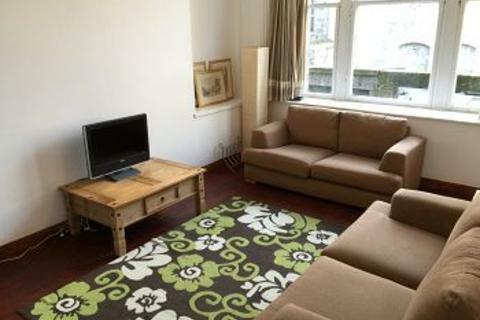 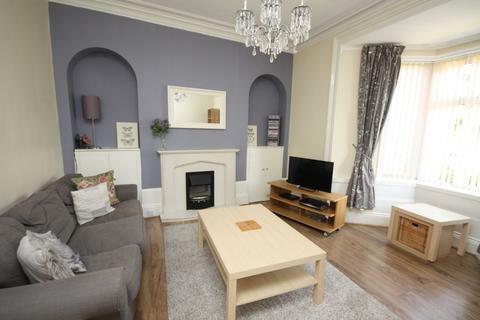 For Lease, Fully Furnished, Two bed Flat, on Devonshire Road in Aberdeen. 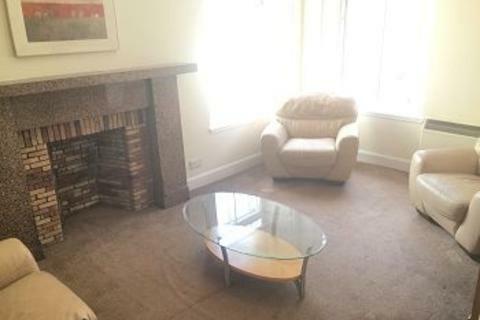 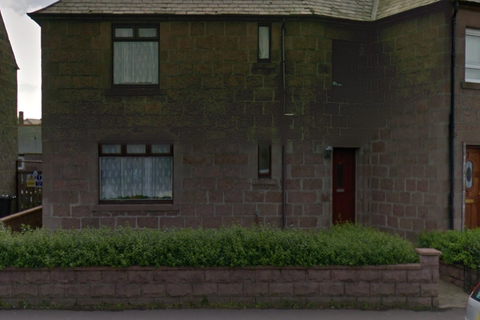 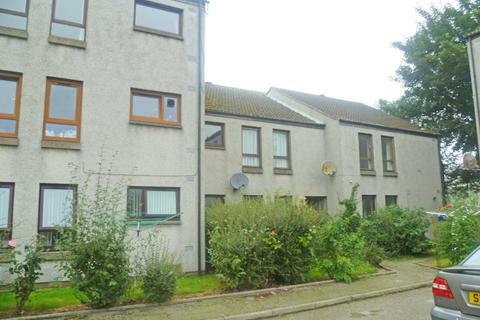 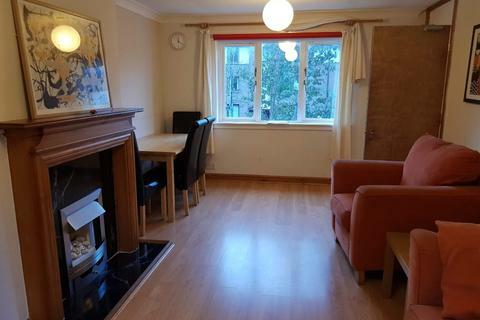 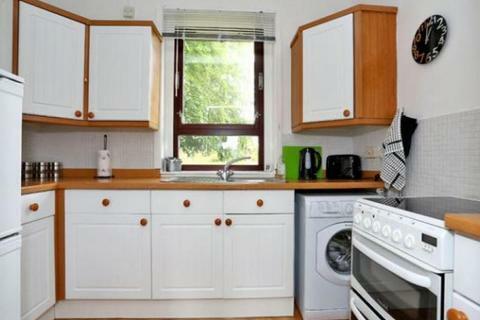 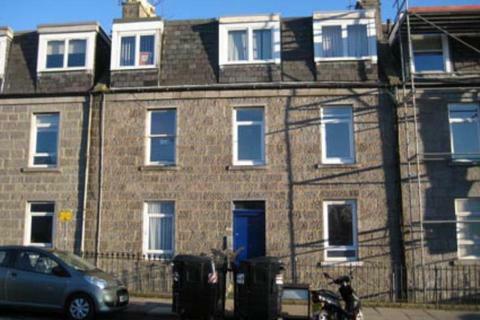 For Lease, Well Presented, Modern, Fully Furnished, Two Bed flat, Seaforth Road, Aberdeen. 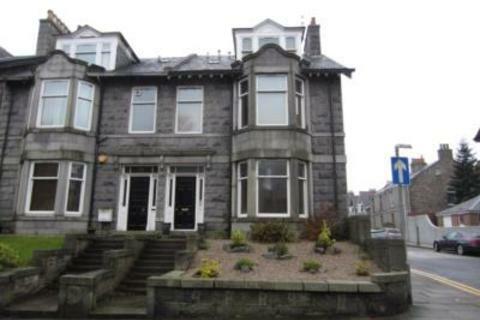 For Lease, Fully Furnished, Two Bedroom Top Floor flat, Froghall Terrace, Aberdeen. 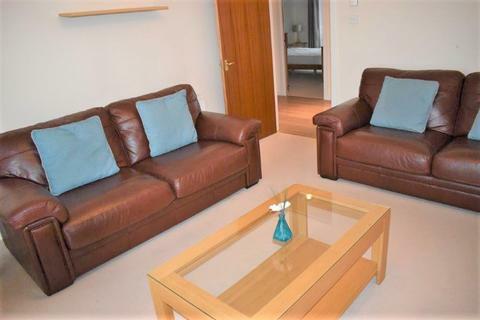 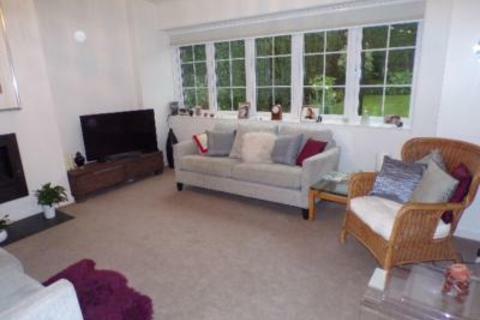 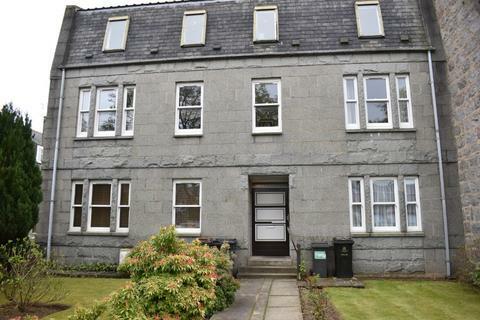 For Lease, this Spacious Fully Furnished, Three Bedroom flat on Froghall Gardens in Aberdeen. 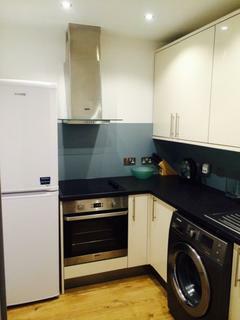 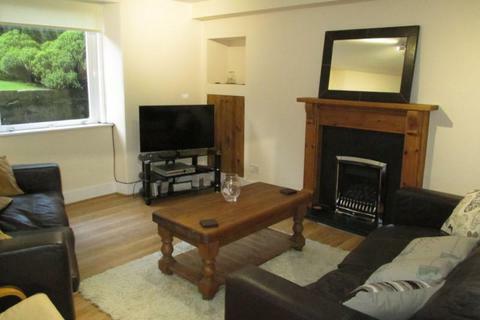 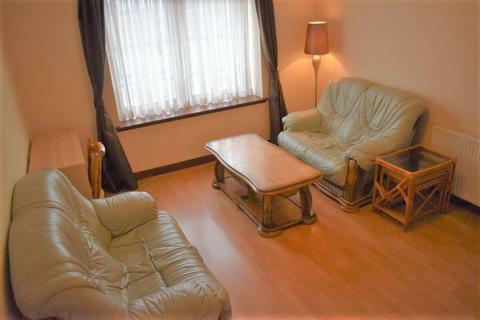 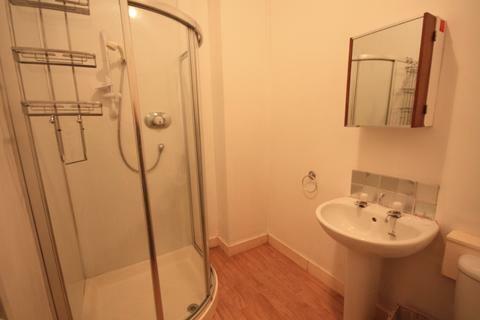 This two bedroom flat for rent is located close to all local amenities and schools. 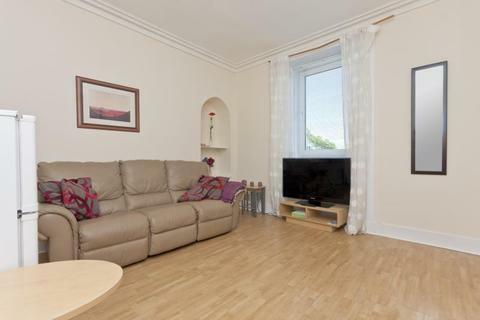 This is a great and spacious three bedroom property, Thhis property has a back and front garden, Perfect for a family home. 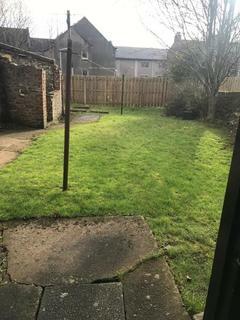 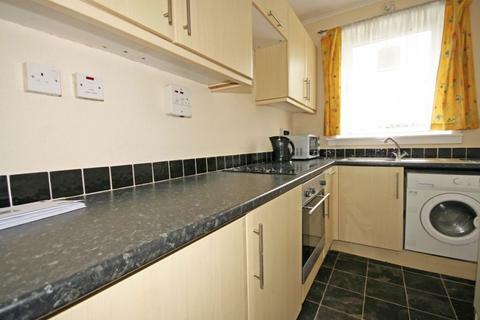 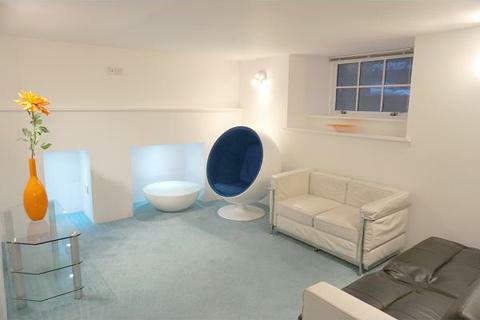 This property is a two bedroom spacious house. 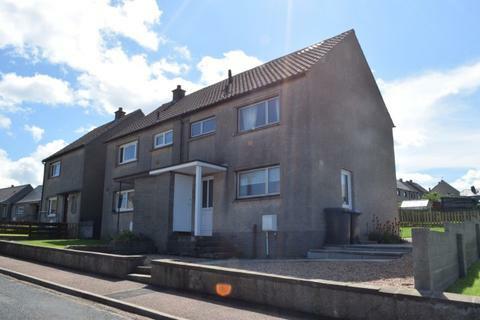 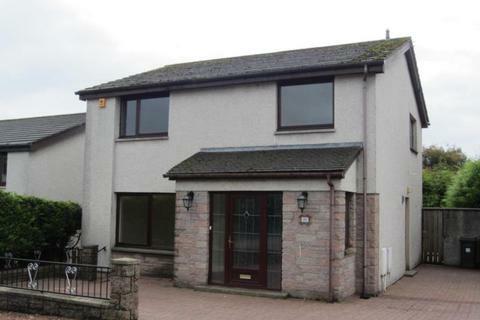 Sitiated in the quiet fishing town of Macduff with a back and front garden, ideal for a family.